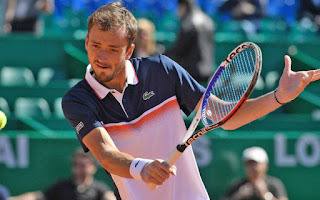 Stefanos Tsitsipas slammed an overhead into the net on match point on Thursday to lose 6-2, 1-6, 6-4 to Daniil Medvedev at the Monte Carlo Masters. 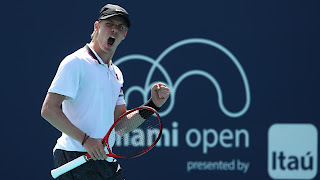 The Russian winner, seeded 10th, will face either top seed Novak Djokovic or American Taylor Fritz in the quarterfinals. The pair exchanged breaks early in the final set. Then, trailing 5-4, Tsitsipas was caught on the back foot as he fell to 0-40 to face three match points. 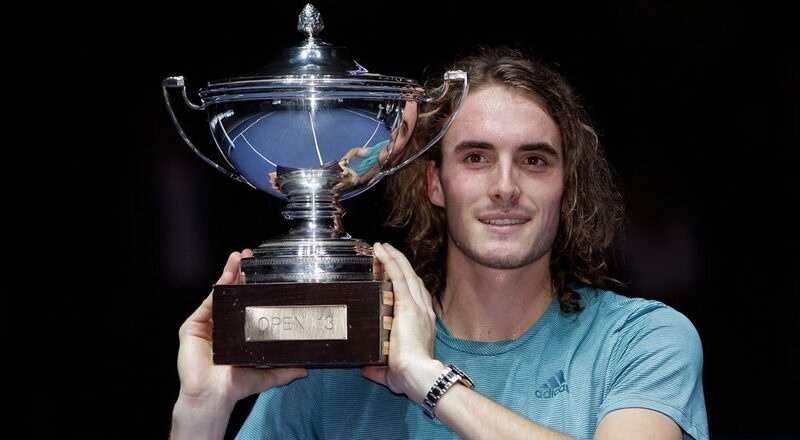 Stefanos Tsitsipas beat Mikhail Kukushkin 7-5, 7-6 (5) to win the Open 13 title in Marseille. 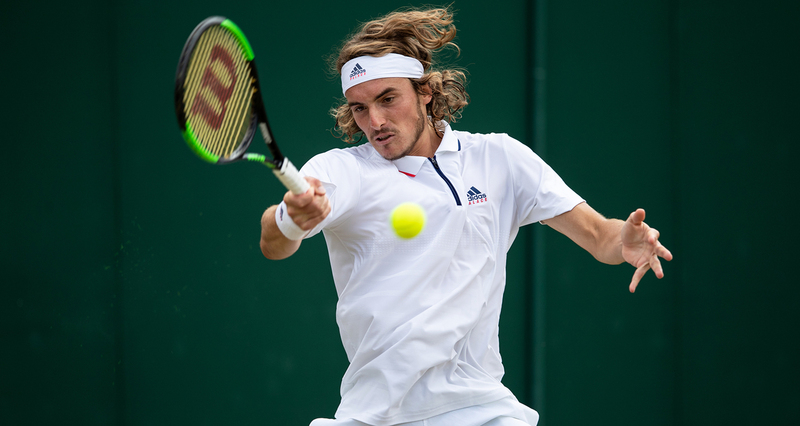 Tsitsipas delivered 14 aces but still had to fight off the Kazakhstan native in a second-set tiebreaker to prevail. Kukushkin had two aces while failing to win his second career title. "I lost the spark [after the Australian Open] and I was frustrated because it felt like I couldn't find it again," said Tsitsipas. "This week, I can say I am really happy because I felt this hunger back again... 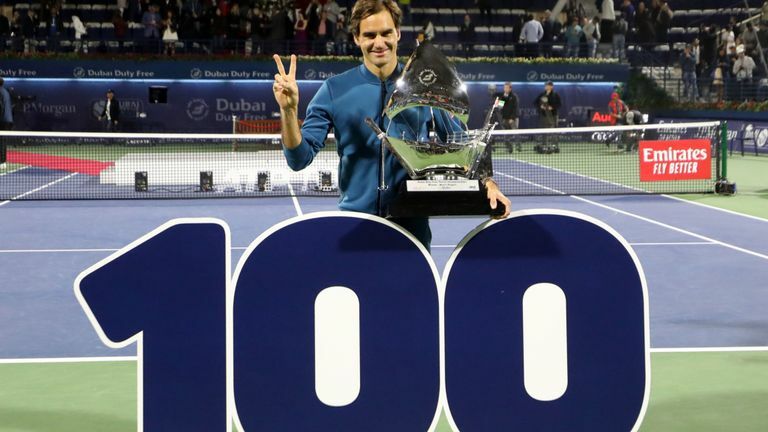 I really hope it stays the same because there are many good players out there that play for the same prize." 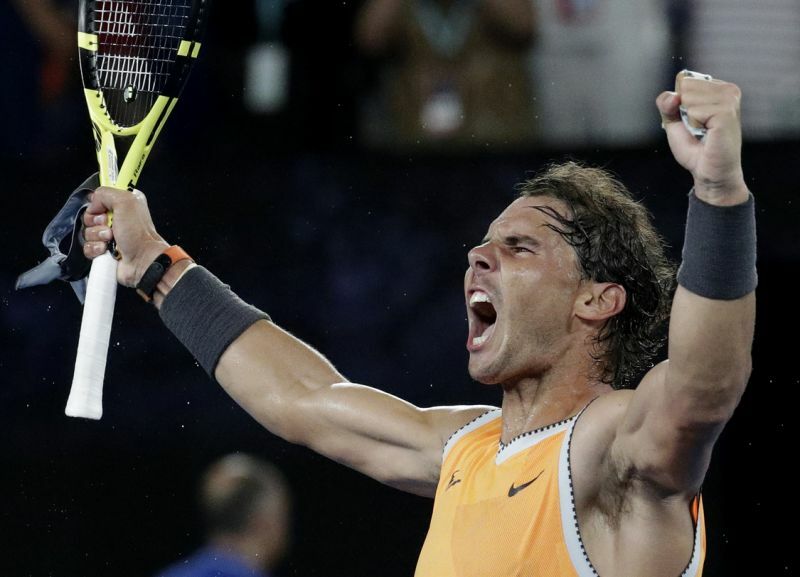 Stefanos Tsitsipas showed resilience and maturity to power into a fairytale Australian Open semi-final Tuesday after sweeping past Spain's Roberto Bautista Agut. 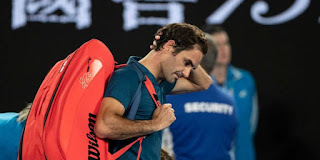 "It all feels like a fairytale almost," said the 20-year-old after holding his head in his hands in disbelief and sinking to the floor on Rod Laver Arena. 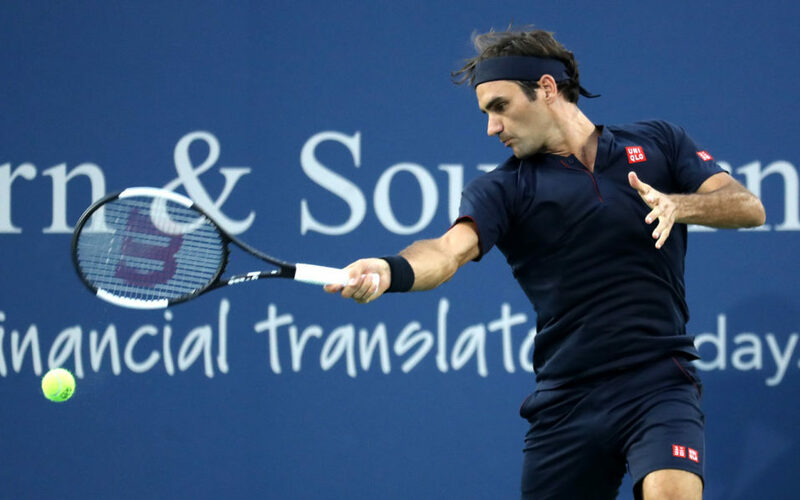 A veteran right-hander with an all-court game and a one-handed backhand, the hands-down greatest player of his era, was trying to dodge an upset in a fourth-round match of a Grand Slam tournament against a former junior world No. 1 with long hair, a flowing one-handed backhand and no fear. Daniil Medvedev with a four set victory over Stefanos Tsitsipas, the No.15 seed. 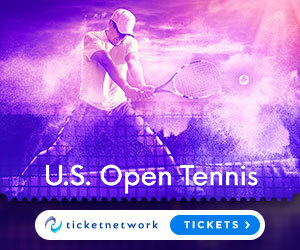 Medvedev will face Borna Coric in R3, at the 2018 US Open. Watch highlights as Nick Kyrgios saves match point to beat Denis Kudla at the Western & Southern Open. David Goffin and Hyeon Chung also advance. 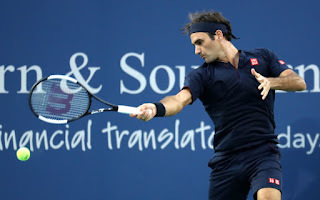 Roger Federer cruised to a 6-4 6-4 win over Peter Gojowczyk while Stefanos Tsitsipas crashed out of the first round at the Cincinnati Masters. Federer looked fresh as he overwhelmed Gojowczyk with pinpoint serving and speedy defense. Gojowczyk failed to convert any of his five break points on the fast Ohio hardcourts, easing the pressure on the 20-times grand slam champion. 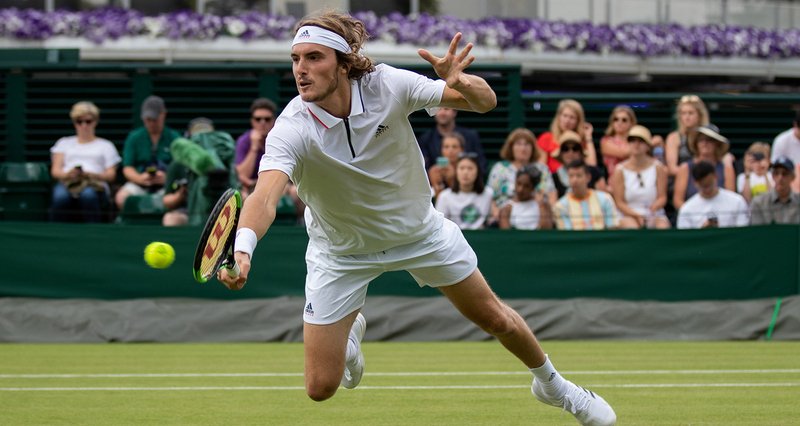 Step inside the ATP World Tour Uncovered with Stefanos Tsitsipas and his parents from May, 2017. Q. 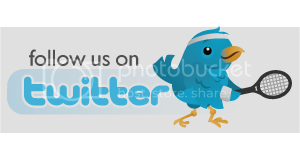 Can you tell us a little bit about the match? What was your plan and how did you get through it? 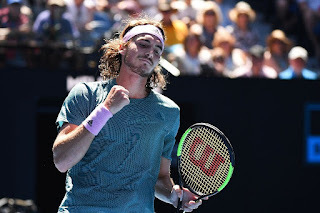 STEFANOS TSITSIPAS: Well, my plan from the beginning of the match was to stay aggressive and come to the net, have a high percentage on my serve. 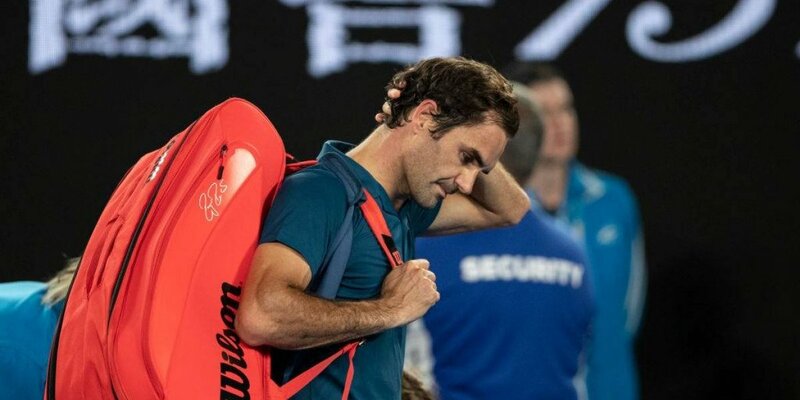 Unfortunately, I was just a bit lost in the first set when I got broken. Was just not there for a few points, and that's how I got broken at that moment. STEFANOS TSITSIPAS: Well, when I step out on the court, it's not a priority for me to do a diving shot during the match. It's not on my mind. It just comes at a certain moment, maybe a crucial moment where I really need to win the point, and the only solution is to dive. Today it didn't happen because things went exactly as planned. 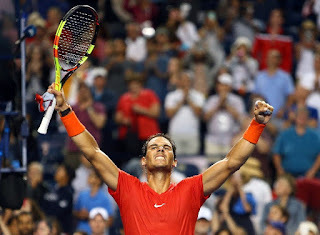 I mean, a bit on the third set not exactly, I mean, but he fought back, he tried to stay in the game, but it was super important that I managed to psychologically remain stable and play my game, and was very important that I have to win the third set because you never know what can happen after.